Welcome to Welch Law. Scott Welch, Owner and Attorney at Law, founded Welch Law on the principles of integrity, compassion, and zealous advocacy. 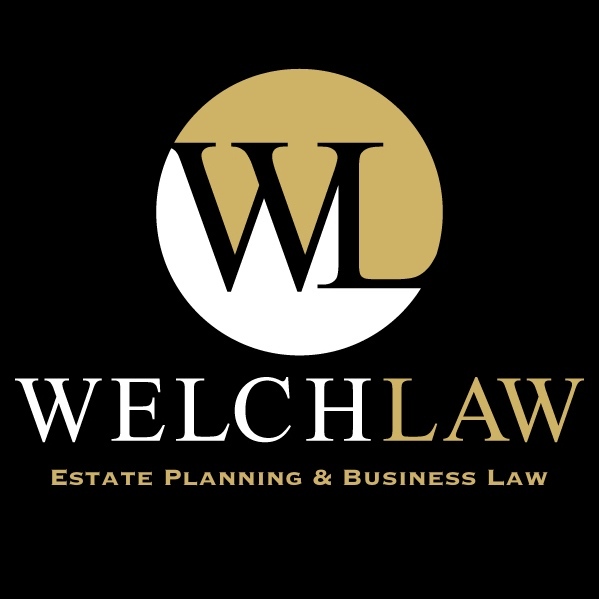 Welch Law helps clients solve common to complex issues in estate planning and business transactions. Scott's military background and other past ventures have paved the road to a unique business model that is designed to help the small business owner and individual as they make their choice of an attorney. A key feature of this model is the flat fee billing system for many services. For clients, this agreement gives them the security of knowing the cost of their legal services upfront and no surprise invoices at the end of the month. Welch Law provides part-time In-House Counsel for small to medium sized businesses that have a need for more attorney interaction on a monthly basis. In this capacity Scott helps business owners with a wide variety of legal and semi-legal tasks such as, drafting demand letters, drafting emails/letters that may become legally relevant in the future, compliance issues, employee matters, and much more. Learn more about our Subscription Legal Packages here. *Disclaimer: The information on this website is for general information purposes only. Nothing on this site should be taken as legal advice for any individual case or situation. This information is not intended to create, and receipt or viewing does not constitute, an attorney-client relationship. The choice of a lawyer is an important decision and should not be based solely upon advertisements. Welch Law aims to eliminate the stress and fear out of seeking legal representation by providing free initial consultations and offering most services on a flat fee agreement. Welch Law helps clients solve real life problems with integrity, compassion, and zealous advocacy.